This week on The Teller and the Tale, feature three different storytellers: comic actor Bob Newhart, actor Anthony Griffith, and storyteller and host of the Prairie Home Companion Radio show, Garrison Keillor. Bob Newhart is an icon of American comedy. 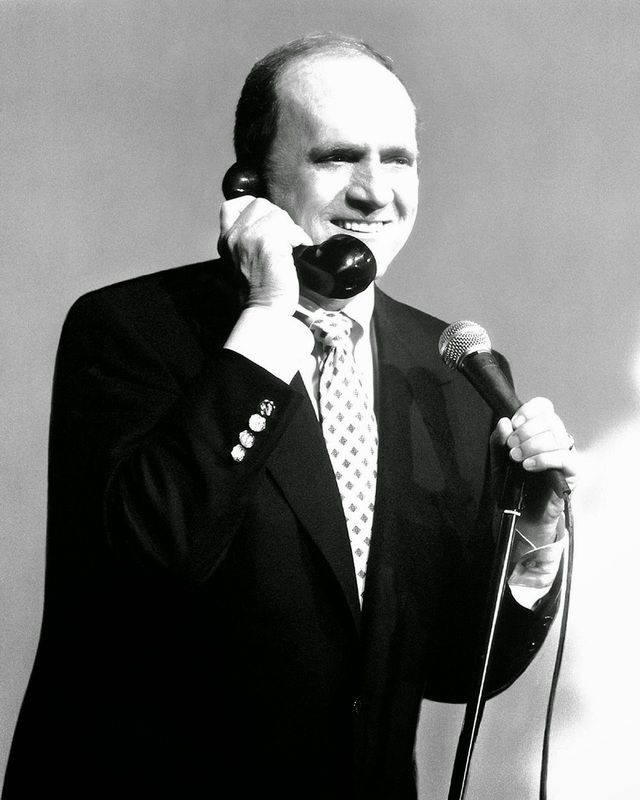 Newhart came to fame during the 1960s with his appearances on the Ed Sullivan show where his deadpan humour and trademark stammer had audiences laughing hysterically. He developed the comic monologue to new heights with his particular use of the imagined telephone conversation. In this episode, I feature one of Newhart's classic storytelling routines -- a conversation with Sir Walter Raleigh about his proposed introduction of tobacco to the Old World. 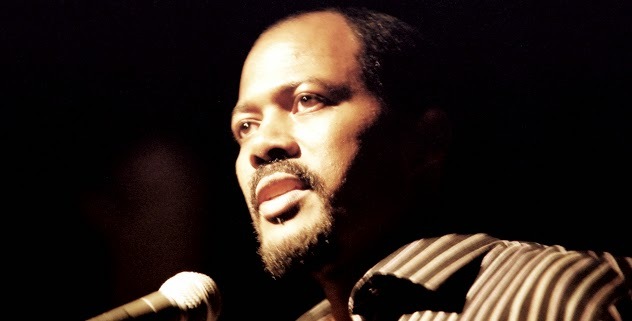 Anthony Griffith is an actor and storyteller, whose appearance in 2003 on the famous Moth storytelling stage in Los Angeles has earned him more than a million views on YouTube. In this story, "The Best of Times, the Worst of Times," Griffith tells the heart-breaking story of success and loss. It's a story right from the heart, the sort of story that has earned the Moth the place to go to for personal stories of all kinds. Like Newhart was for his generation, Keillor is a storytelling icon for our age. His wry humour and observations of small town life draw comparisons with the likes of Mark Twain and Stephen Leacock. Keillor develops these in his famous stories and sketches of the inhabitants of Lake Wobegon, a fiction town in northern Minnesota. Keillor, of course, is also known for his long-time hosting of public radio's Prairie Home Companion, a live recording format which brings to mind the golden years of radio drama and storytelling at its best. 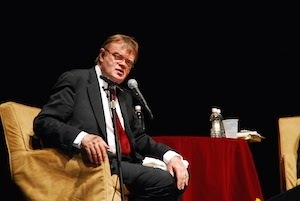 Here, I feature Keillor as an honoured guest at The Moth in New York City on the occasion of being awarded a Moth Award for his contribution to the art of storytelling in 2007.